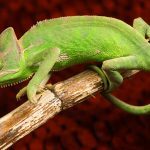 Chameleons belong to the family of reptiles and are a part of the iguana subspecies. These lizards look colourful and are among those few animals that change the colour of their skin. 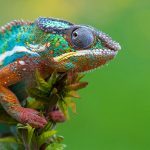 However, there is a common misconception that chameleons can change the colour of their skin to match with that of their surroundings. It takes about two years for the egg of a rare Parson’s chameleon to hatch. 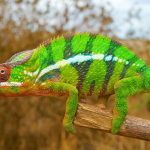 The tongue of a chameleon can be extended to an extraordinary length and some chameleon species’ tongue is also longer than the body. They prefer running water than still water. 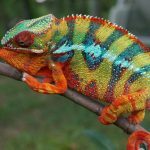 Chameleons shed their skin in little pieces and they tend to grow quickly whenever they shed. The diet of chameleons includes birds and insects. They creep very slowly to prey on their food and shoot out their tongues to reach the prey. The food sticks to the tongue of the chameleon, which is twice as long as its body when stretched out. Then, it draws back the insect to its mouth and digests it with strong acids of the stomach. For proper health and growth of the chameleons, they need water. They slurp up water with their tongues. 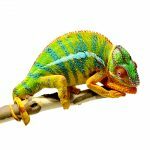 Chameleons are found in the rain forests, deserts and savannah of Africa, Asia, Madagascar, Portugal and Spain. 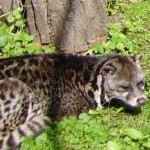 They live in bushes and trees while some species also live on the ground. According to the National Wildlife Federation, horned leaf chameleons live on the dead leaves spread over the forest floors. Most of them have a tail to wrap around the branches of trees. 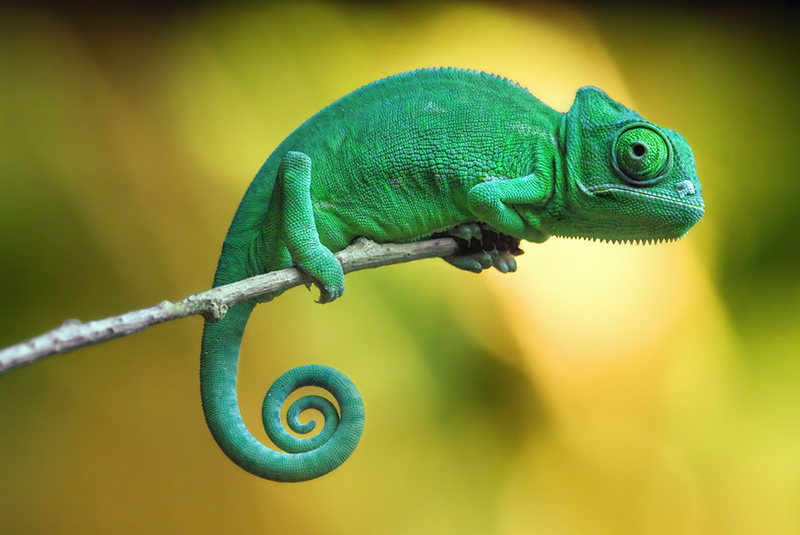 The feet and hands of chameleons have large toes that help them cling on to the branches of trees. 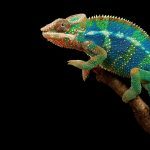 Chameleons not only can change the colour of their skin but also are also able to move their eyes independently, thus enabling them to look at two various directions at the same time. They can quickly focus and enlarge their eyes, similar to the lens of a camera. They are solitary animals. The females don’t allow the males to come near them most of the time. The females allow them only during the mating season. A bright coloured male chameleon wins over a dull coloured male to mate with a female. 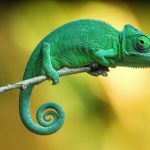 Though there are various types of chameleons, they all have the same lifestyle. They mainly feed on different insects, like grasshoppers, mantis, locusts, crickets, etc. If they don’t find any food, they simply rely on water. 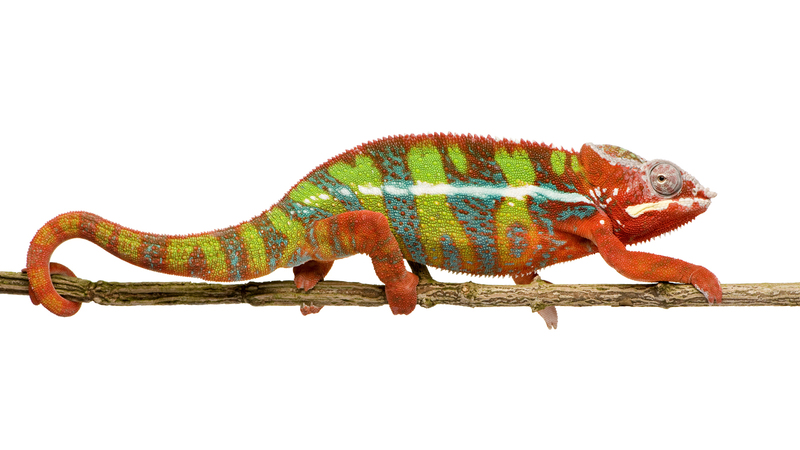 Chameleons use their tongues to catch preys and their tongues are actually double the size of their bodies. They are able to swivel their eyes to 180 degrees. 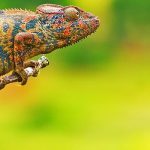 A chameleon catching its prey is quite fascinating to look at, as it ejects its tongue quickly in no time, thus allowing it to catch its food easily from an adequate distance. They live mostly in trees but they also can be found in shrubs and bushes. They use their tails to stay balanced and secure on the branches of trees. The males and females interact with each other only during the time of mating. 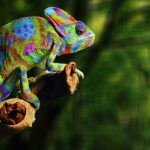 Chameleon’s life cycle is similar to other lizards. Young chameleons mature quickly within 3 to 12 months. 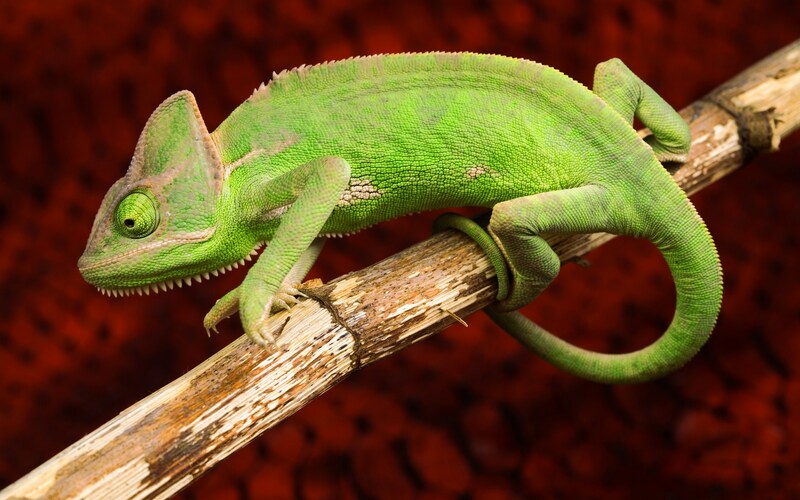 Most of the adult lives of chameleons are spent in reproducing and breed until their death. 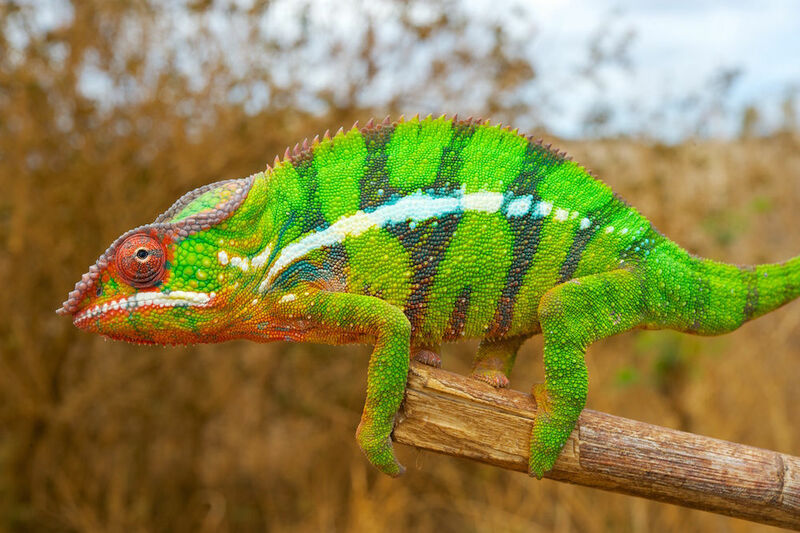 There are a number of predators that prey on various species of chameleons. 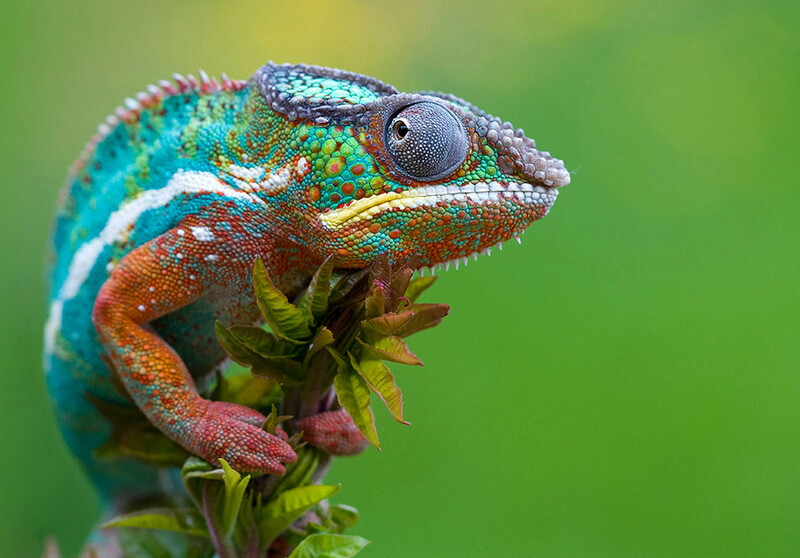 So chameleons change their skin colour to hide from their predators. Snakes often prey chameleons for food. Birds are also their predators. Sometimes monkeys are also seen to eat chameleons at times. Chameleons are known to reproduce sexually. They mostly live in solitary and the males and females tolerate each other only during the time of mating. 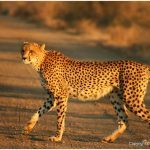 These animals have a gestation period of 3 to 6 weeks after which they lay eggs. 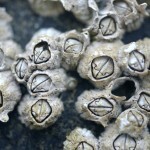 They lay eggs under the ground or in tunnels. 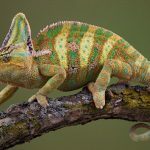 Male chameleons often try to impress female chameleons during the mating season by inflating their throats, swaying their heads, displaying bright colours on their skin and by enlarging their bodies. A female rejects a male chameleon by running in the opposite direction or by making a hiss with an open mouth. 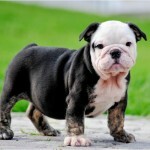 If a female does not like a male, it may bite and attack the male, which can sometimes seriously injure the male and even kill. The smallest of chameleons are under one feet in length. They are found in a number of colours and have ornamental features on their face or head. The males are flashier than the females that help them find a partner during the mating seasons. 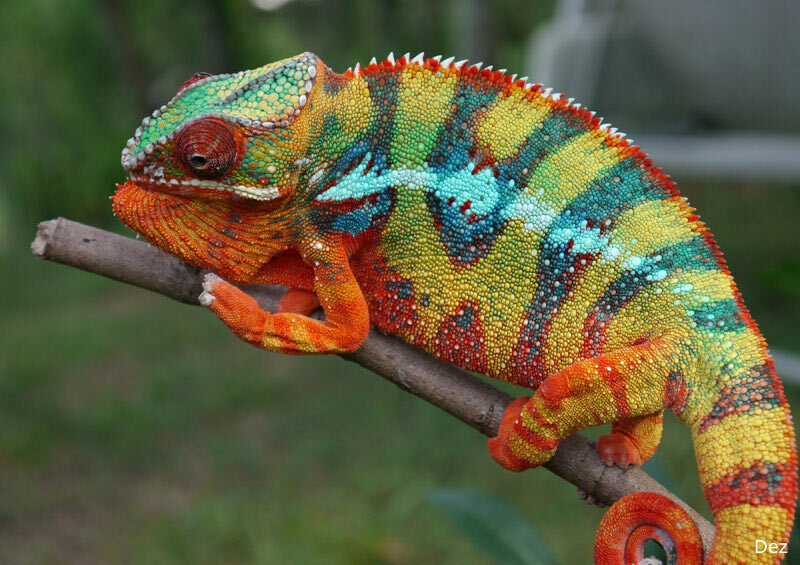 The chameleon pet species, like Jackson, panther and veiled chameleons often survive for 5 to 10 years in captivity. But in the wild they have shorter lives. 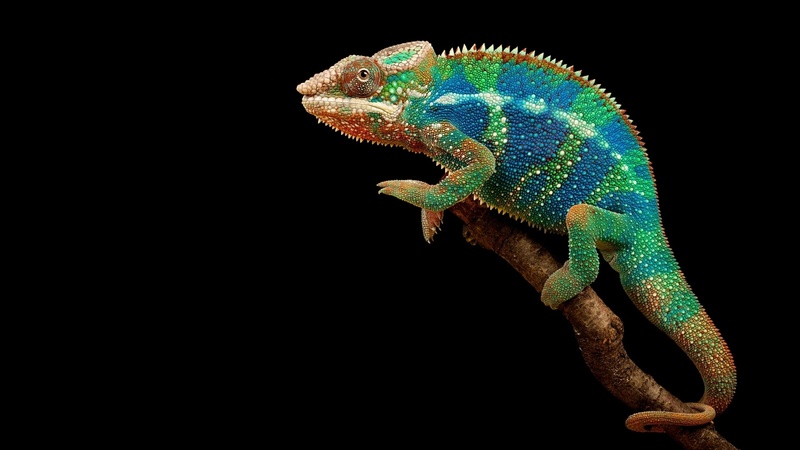 Labord’s chameleons spend most parts of their lives inside eggs than outside. They live for only 4 to 5 months, but the incubation period of the eggs is 8 to 9 months. Hence, they have the shortest life span among other kinds of chameleons. These animals hatch, breed and mature at the same time. During the dry season, these species find it hard to get a perfect place for accommodation. 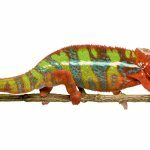 However, male chameleons are known to have longer lifespan than females. 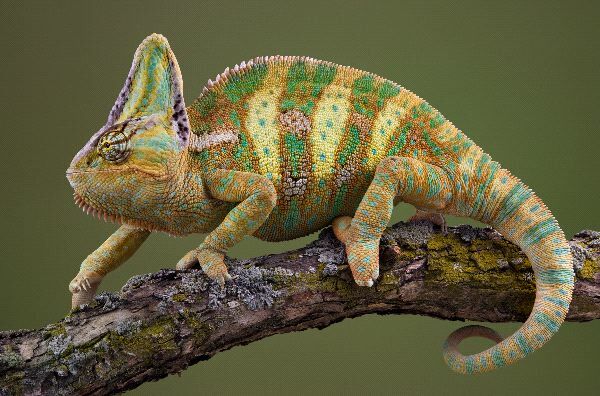 The ability of the chameleons to camouflage themselves is their most unique and well-known feature. 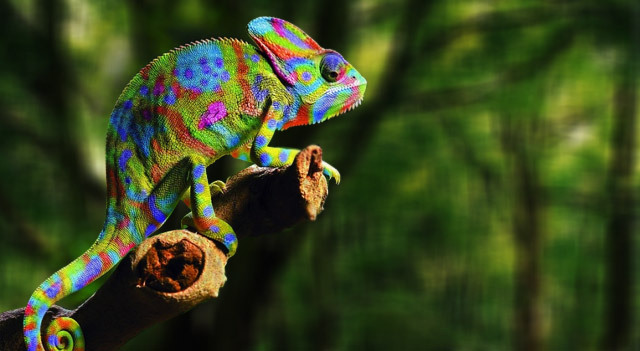 The two sides of a chameleon’s body are flat in nature and their body is multi-functional. They use their tails to grab small as well as large twigs of trees. They have eyes that enable them to see at every angle and can look around even without moving their head. They are are very fast in camouflaging themselves. They use it to save themselves from predators. They also change colours to keep themselves protected and comfortable during various temperatures.